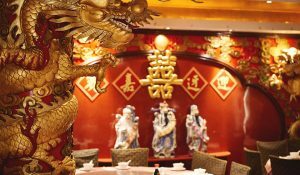 Spread over three contemporary floors, Royal Dragon has a 20-year strong reputation for being one of Chinatown’s most family-friendly and party-oriented spots. 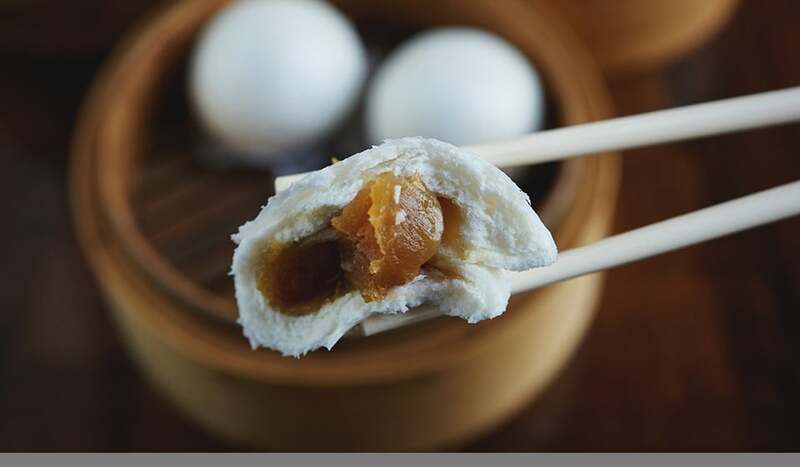 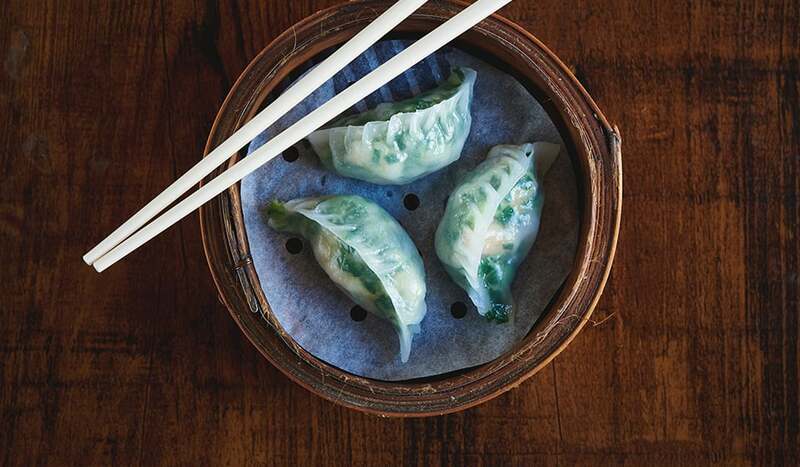 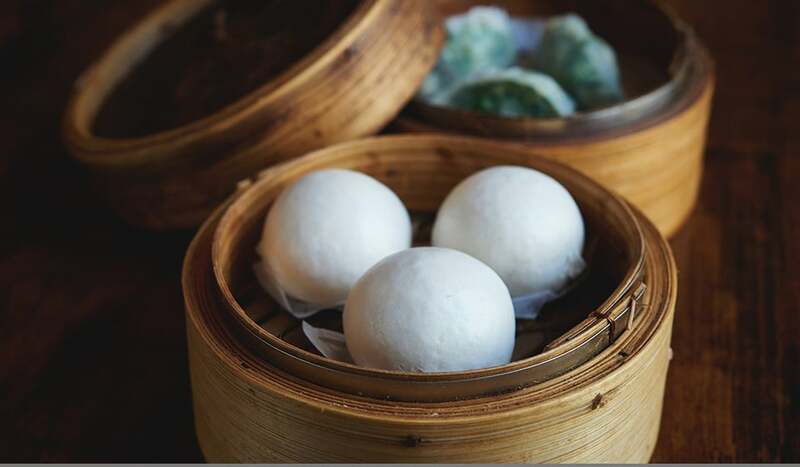 Their food, however, is by no means an afterthought to the fun – from Prawn and Chive Dumplings to sweet and caramel-y Lotus Seed Buns, Royal Dragon’s dim sum offering dispenses traditional favourites, as well as a few house specials, like Preserved Egg and Spiced Pork Congee. 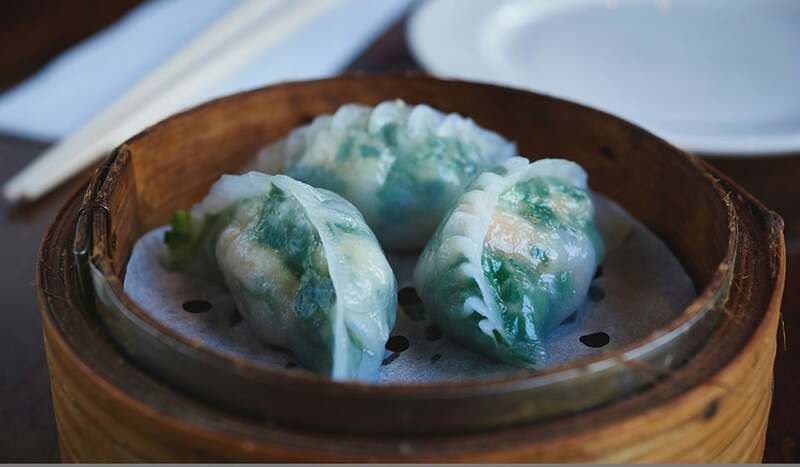 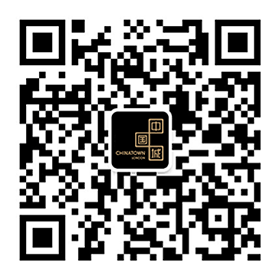 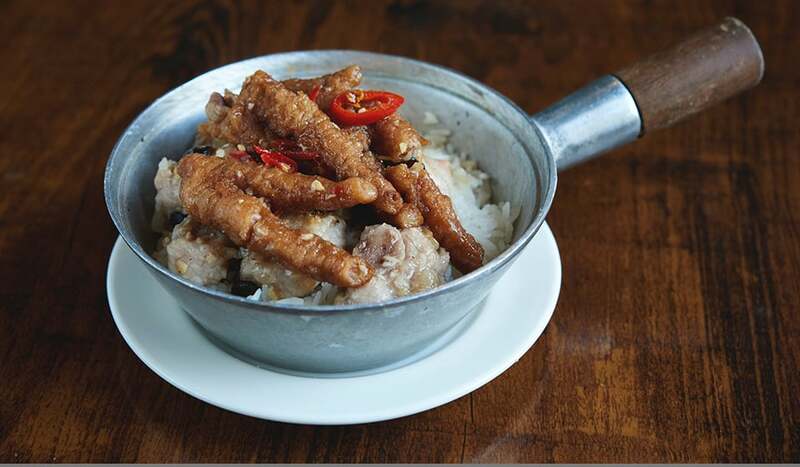 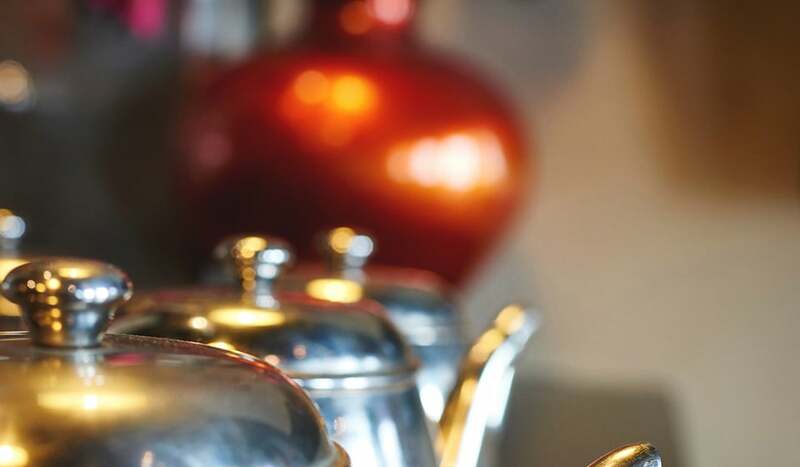 Featuring a comprehensive, all-star Cantonese and Sichuanese menu, for Western palates even their hottest dishes err on the cooler side of hot, but if you’d like yours with a bit more firepower, just ask and they’ll crank up the heat. 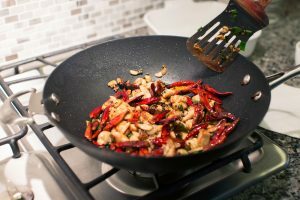 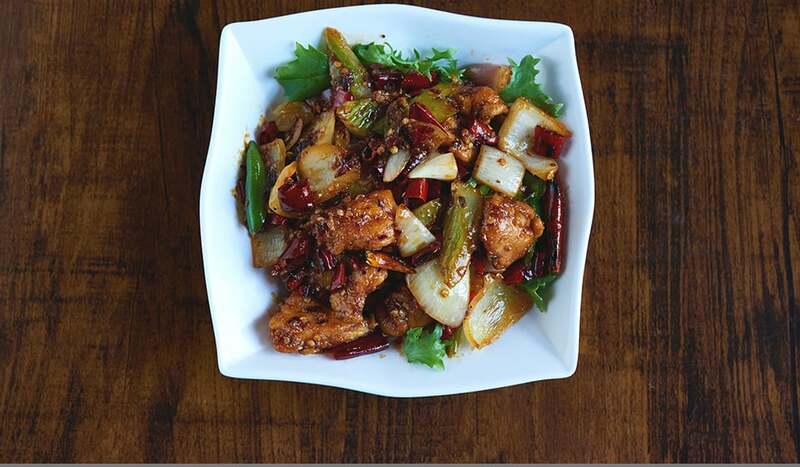 Talking of heat, a must-try is their chef’s special ‘Lao Gan Ma’ Spicy Chicken – wok-fried tender strips of white meat on a feisty bed of red and green chillies, coated in a fiery oil sauce. 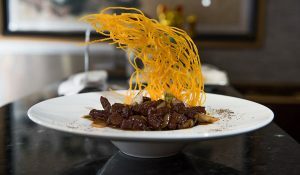 With a fab selection of bubble tea (for the kids) and astrology-themed cocktails (for the grown-up kids) Royal Dragon’s beverage offering is tailored towards fun-seekers of all ages. 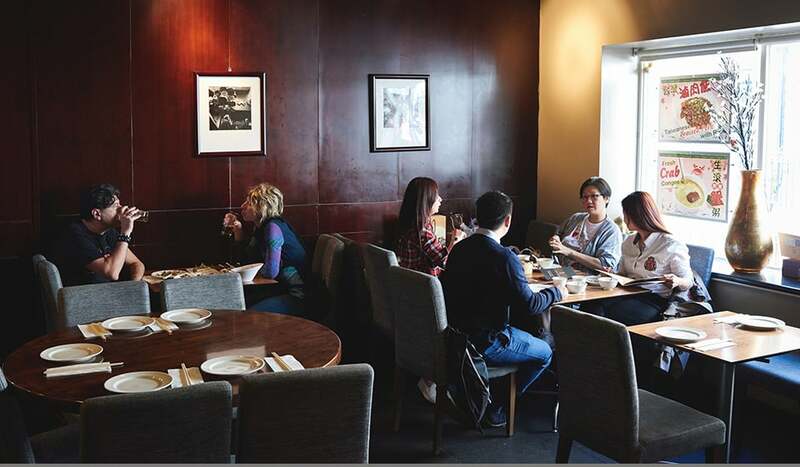 Whilst an ideal destination for large parties and gatherings, don’t worry if there’s just a few of you, their chicly-decorated ground floor (think dark wood-panelled walls, punctuated with vintage black and white Hong Kong photos) is perfect for small groups. 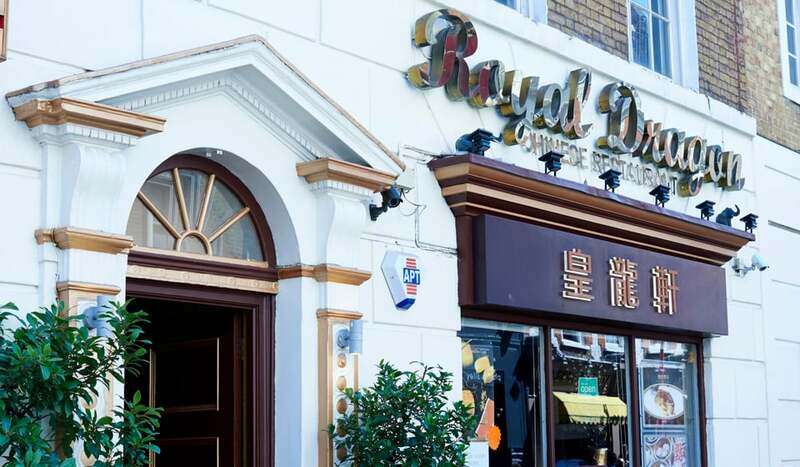 If you’re partial to picking up the mic and hollering along to your favourite hits, the cuisine at Royal Dragon comes with a healthy side order of karaoke, from midday until 3am, 7 days a week on their second floor.